Shipping hazardous materials can bring great profits. It is more dangerous than any other kind of shipping and that is the main reason it pays so well. That is also the reason it is not cheap to work with hazmat. Because of the much higher risk, the insurance for hazmat haulers costs a lot. It is easy to understand the high numbers in this kind of policy. 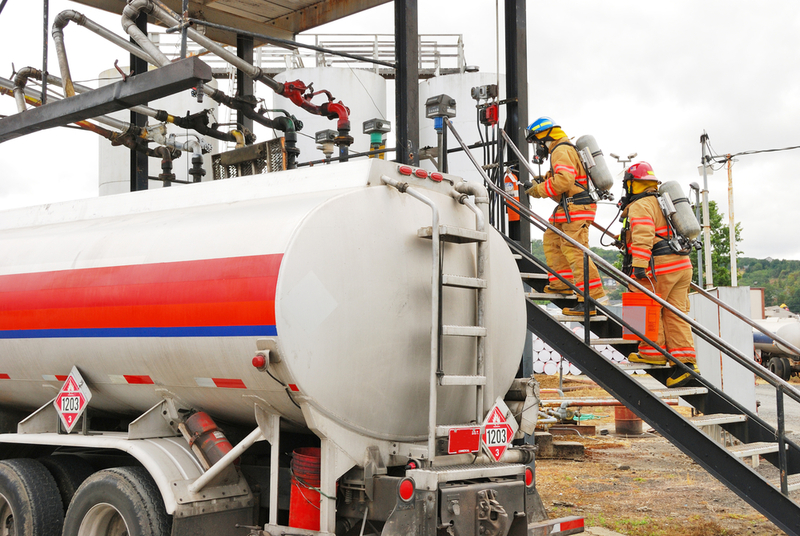 If there is an accident involving a hazmat trailer, it can lead to an explosion and/or fire. You can imagine how much damage it can bring on a busy road, and how many people can get injured and even killed. To protect yourself from paying for all of it out of the pocket, you need the right hazmat truck/hazmat trailer insurance. 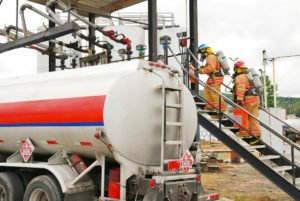 What kind of California Hazmat Trailer Insurance Do You Need? California is one of the states with the most deaths due to shipping hazmat. It’s no wonder the regulations are so strict for those looking to work with hazmat. You will need to undergo a background check and be able to meet all the requirements. You will also need to work with an insurance agent who has experience writing hazmat policies. Your hazmat trailer insurance or hazmat truck coverage must be able to protect you in any possible situation. If anything happens, financial losses can be huge, and you need to make sure it will not become a threat to your business. SafeLine Truck Insurance agents will be happy to help you get the right hazmat trailer insurance policy. We will make sure your policy meets all the requirements and fully protects you. We offer low down payments and can find a way to help any trucking business and any driver – no matter how many points you have on your license. 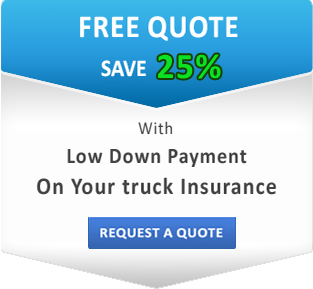 Contact us for a free quote and let SafeLine Truck Insurance assist you!